Performance optimizations and improvements also revealed. 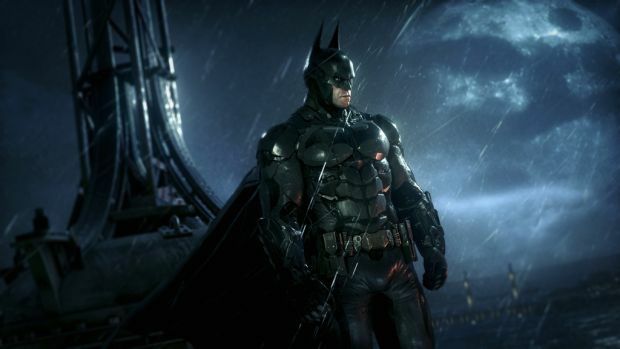 Rocksteady’s Batman: Arkham Knight has received a new patch on PC which adds support for December’s DLC (essentially the skins and the Batmobile from The Dark Knight) and other fixes. The opening section of the game has had its “heavier” rain restored and target prioritization during combat has been improved. Speaking of rain, some missing rain effects on the few remaining character skins have been fixed, frame times with 60 Hz monitors running at 30 FPS with V-Sync on have been made more consistent, “certain combination of hardware” have seen minor performance optimizations and the addition of different skins to various Story Packs and AR Challenges have been added. You can check out the full patch notes here for more information. 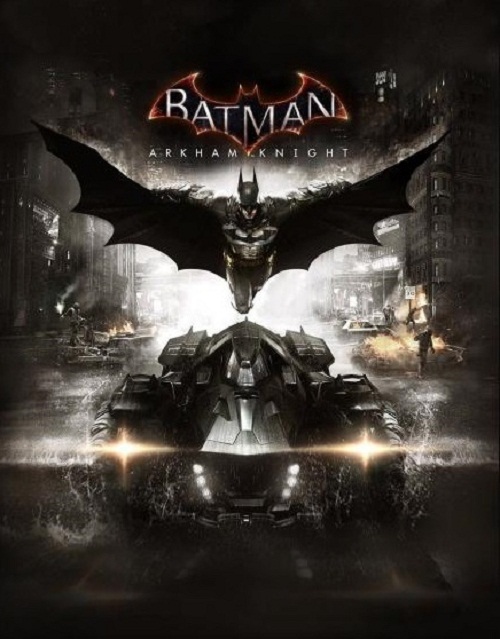 Batman: Arkham Knight will also be receiving some new DLC later this week with The Season of Infamy. It will be out on December 22nd so look for more information on the same in the coming days.